Samsung Electronics on Thursday promoted Kim Ki-nam, chief executive officer of Samsung’s device solutions division, to vice chairman in recognition of his leadership that led the company to unprecedented performance this year. The promotion was made as part of the tech titan’s annual personnel reshuffle. Kim has been leading Samsung’s most lucrative semiconductor division since November 2017 as he was promoted to the CEO position by Samsung heir Lee Jae-yong while the latter was in jail for involvement in a bribery scandal surrounding a former president. Under Kim, Samsung’s chipmaking division achieved record high quarterly profits until the third quarter this year. CEO Koh has been serving the dual positions of mobile CEO and president since last year. Roh’s promotion seems to be aimed at supporting Koh in efforts to maintain Samsung’s leadership in the global smartphone market. Kim, born in 1958, started his career at Samsung’s semiconductor research center in 1981. 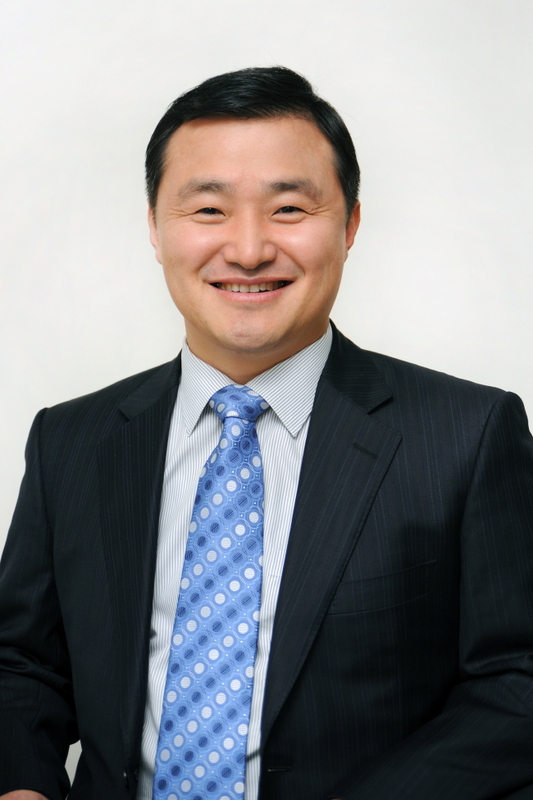 After serving as the CEO of Samsung Display in 2013, Kim headed the Memory and System LSI businesses of the device solutions division from 2014 through May 2017.